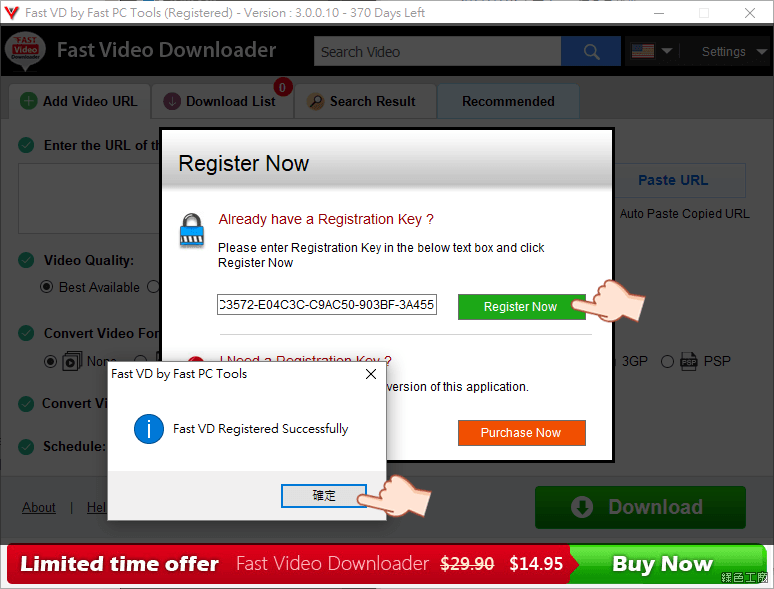 Fast Video Downloader by FastPCTools - Fast PC Tools - One of the best software provider. 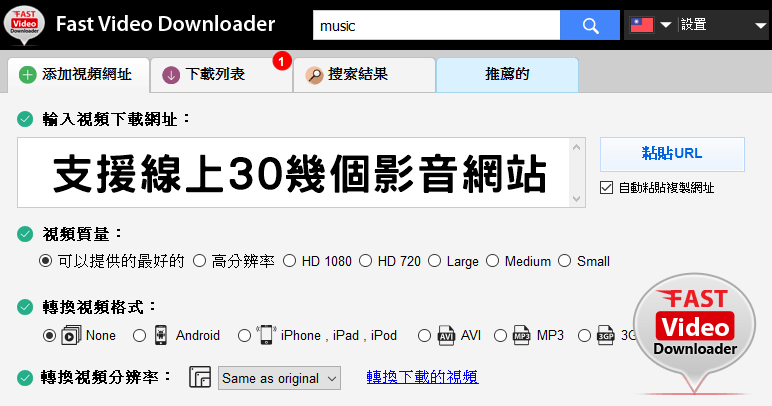 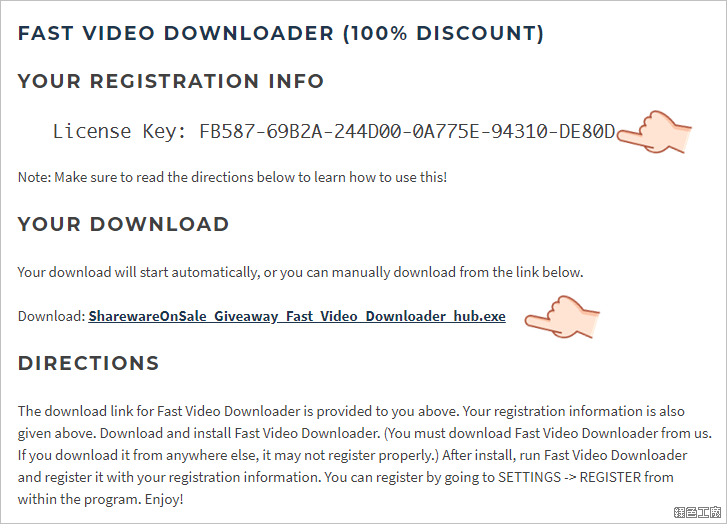 Download Fast Video Downloader 2.3.0.4. 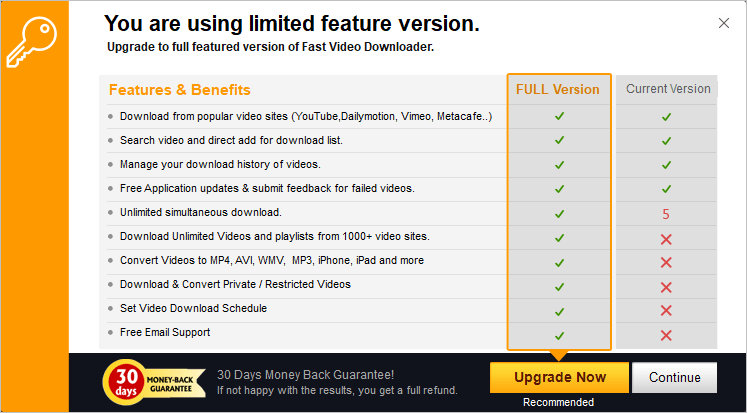 Enables quick downloads of videos from a variety of online sources.